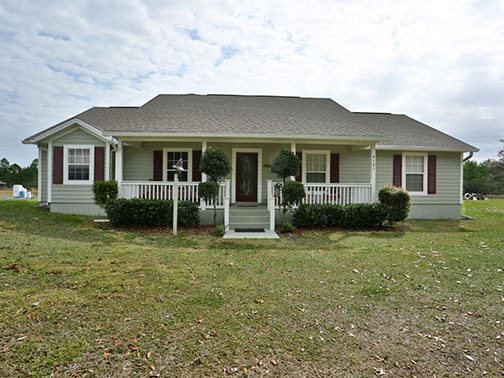 If you enjoy life on the lake, this is the home for you! 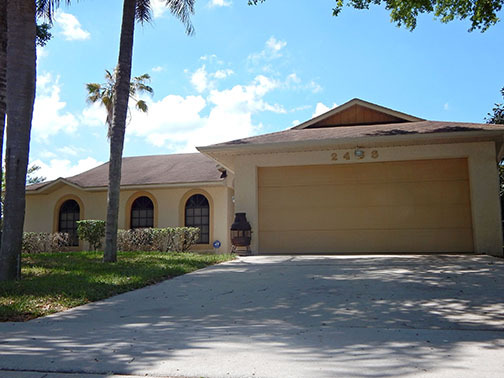 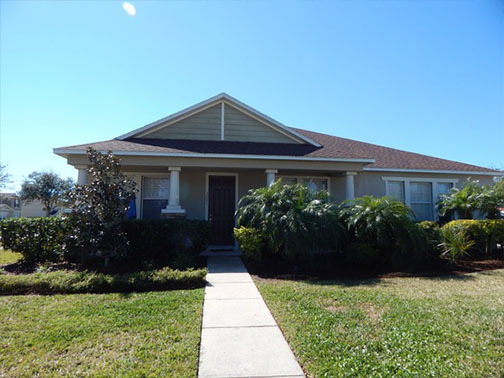 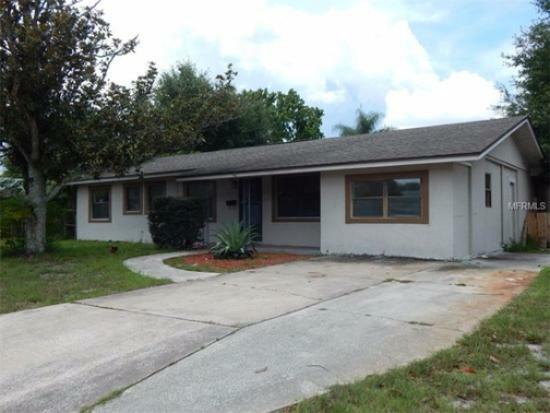 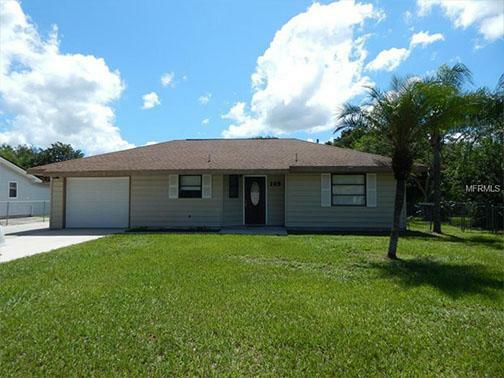 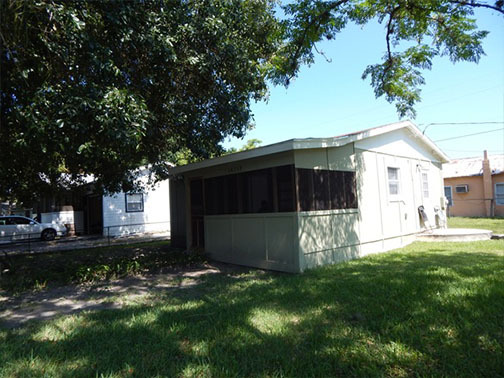 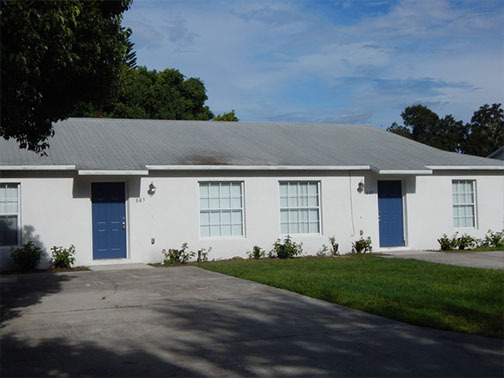 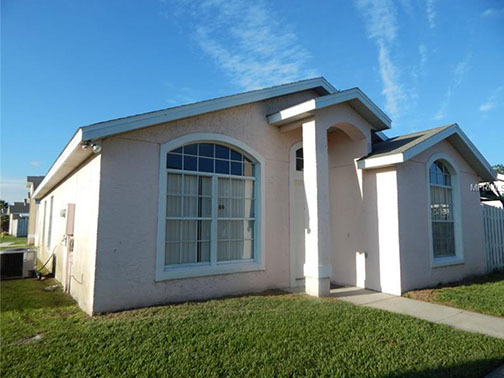 Great 3 bedroom 2 bath home ready for new owners! 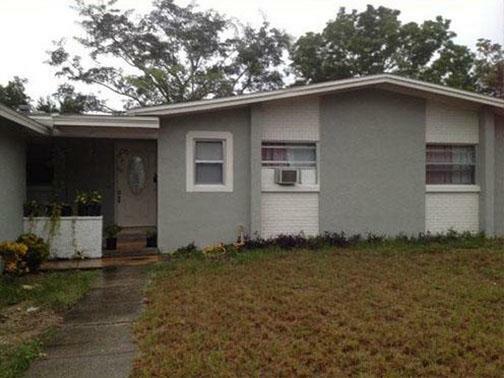 *SHORT SALE* Make this lovely home yours!